These days, Islam is no stranger to controversy. It seems everyone has an opinion about Islam or Muslims. Have you ever wondered what a regular Muslim would say? 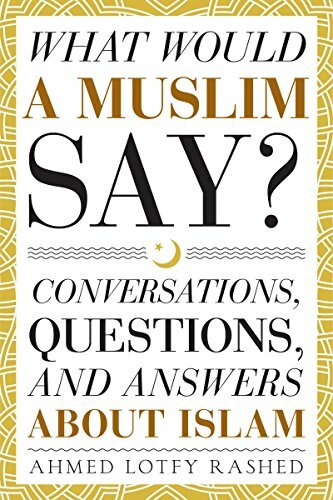 Read actual interfaith conversation transcripts of everyday people asking real questions and getting straight answers about Islam.